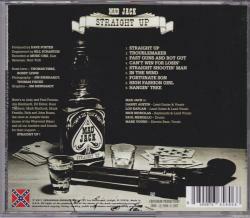 MAD JACK is a Hard Southern Rock Band from Syracruse/NY, USA. 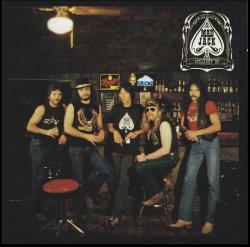 In 1984 the band released their debut album "Straight Up". Later, the band released 3 more albums. (1986 Down The Road - 5 track EP / 1994 CD On The Run / 2005 CD Mad Jack).